Free Shipping on Orders over $99 and Free Returns. See site for more details. Home is who we are at Linen Chest. Find the latest trends, great quality and a wide selection; from quality bedding, duvets and sheets to everything for the kitchen, bathroom, and your coffee fix. We are your one stop destination for all the items you need for the perfect home! 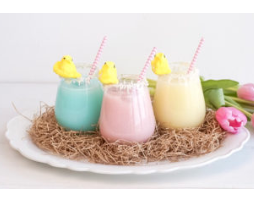 4-DAY HOPPY EASTER SALE! Get an EXTRA 20-25% off select items already on sale at LinenChest.com! 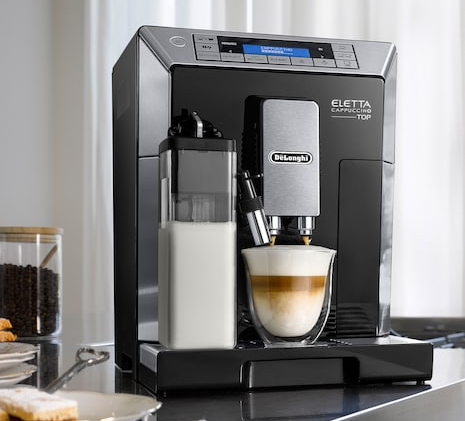 SAVE $1,400 + GET a $100 gift card when you purchase the Eletta Cappuccino Top Espresso Machine at LinenChest.com!